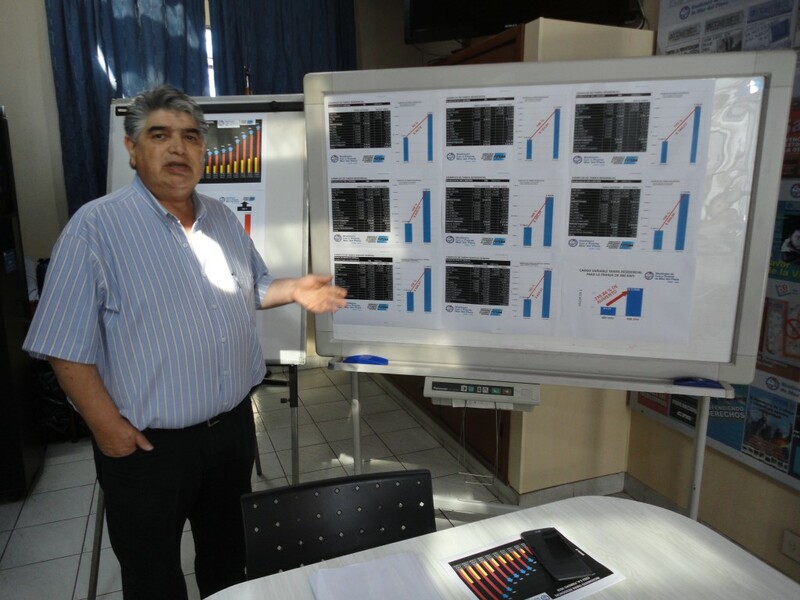 The Mar del Plata “Luz y Fuerza” (LyFMdP) Union held earlier this month a press conference in order to explain what the impact of the rate hikes in the area will really be like. 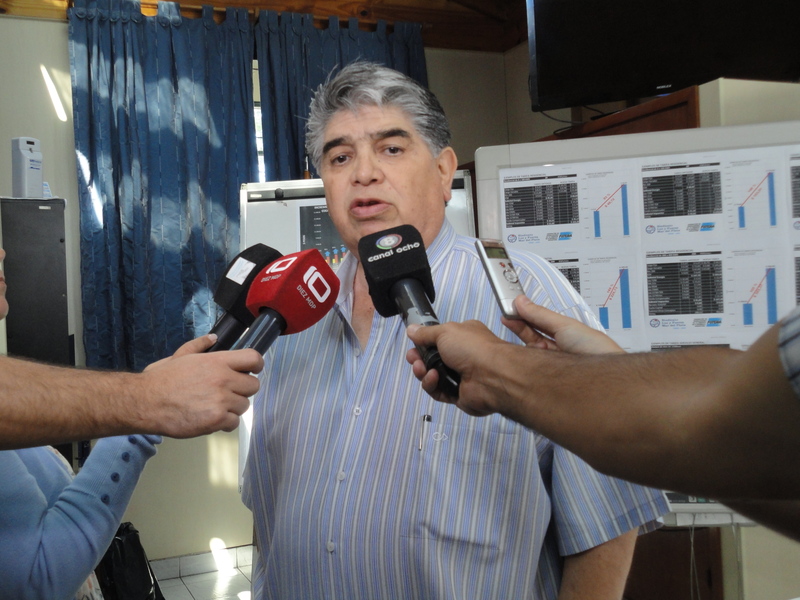 The Secretary General, José Rigane said that, according to calculations made by the union, the increase in the tariffs will be higher than those announced by EDEA S.A. enterprise after the new fare chart was made public to the province of Buenos Aires. “This calculation was based on monthly bills because as of now the way of charging for electricity will change (bimonthly until now), which is an action taken with the purpose of diminishing the real impact of the rise. However, the final result is exactly the same because bills go very high. The new tariffs will appear at the end of March, and thereafter, because they have to compare consumption of energy with the same period from last year”, Rigane said. On residential tariffs, he said that “there are different percentages depending on the use of electricity. That’s why we’ve created different prototypes based on regular consumption of common households, and what we’re showing is how the rate increases variates depending on how much energy is used. For example, a house that consumes an average of 200KW/Hr will suffer an increase of the 170%; and for a house that uses 400KW/Hr average, power rate will go up 190%. Rigane also explained that rate increases will be different in other places, because some bills include other fares, such as street lighting. He also pointed out that consumer protection organizations could take legal actions against these rate hikes -that have been approved by the national Ministry of Energy- because pertinent public hearings were not made. The Secretary General also emphasized that “we reach this point because energy is considered as a commodity and not as an essential public service, a basic human right that’s necessary for development”.